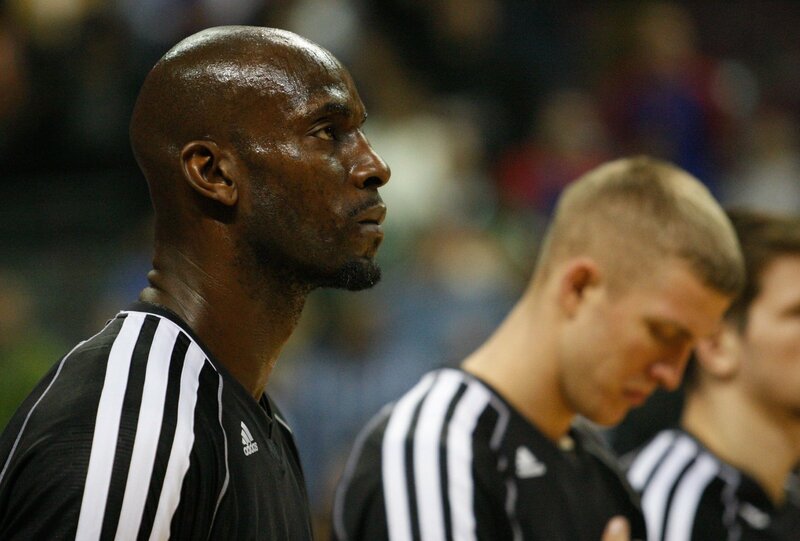 I love going on the road in the NBA. Being in the Western Conference we only visit the Eastern Conference teams once a year, so it’s a good time to reconnect with people I don’t get to see very often. We played the Bulls on Monday and spent a couple extra days in Milwaukee. Seeing my brother Miles is always special and I got to see his new spot. No surprise he’s investing in a home theater that’s unlike any I’ve seen. But the guest rooms had no beds in them, haha. Ticket was in Milwaukee helping out some of the young guys and I got to catch up with him for a second. 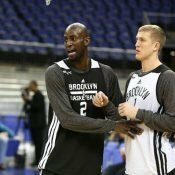 There were a lot of great articles written about KG on his retirement. I had the privilege of playing with him during my rookie year and cannot overstate the impact he had on our locker room and a young player like me. 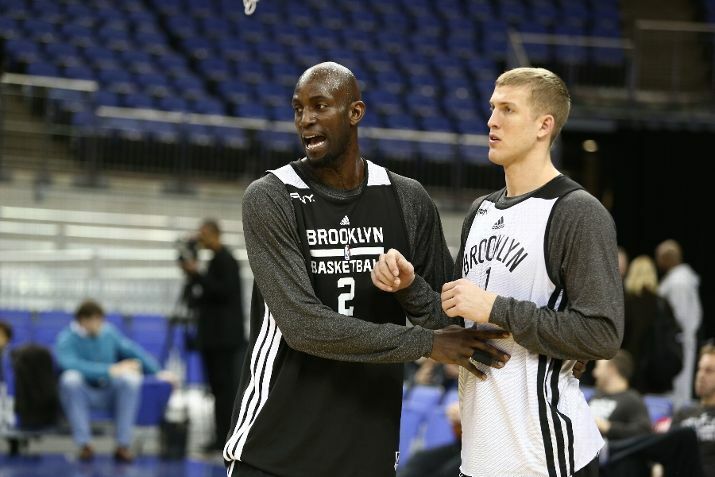 If you truly want to get better and want to be a winner in this league, KG is the model. He was so ready to give everything he had to the next guy whether it was a shot, knowledge, experience, his time, you name it — it was the definition of selflessness and that was inspiring. Also during the trip, my college assistant coach Steve Wojciechowski (aka Wojo) hooked me up with some courtside seats to see his current team (Marquette) play Fresno State. That man means so much to me. I told him I was going pro two summers in a row only to come back and play for him and Coach K again. I wouldn’t trade those years for anything. That man will tell you the truth and lift you up day after day. I’m Duke all day, but Wojo is going to do some special things at Marquette, y’all just watch. Sometimes it just means more to certain people. I like those people.